This Friday, we have three rather wonderful events to tell you about - starting with the return of our now famous (some might say infamous) 'Mostly Bookbrains' Quiz. 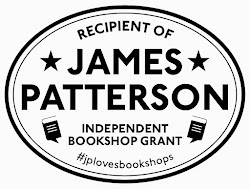 Yes, it's time for all your wonderful book knowledge to be put to the test, as we once again invite you to take part - either as a team, or individually - on Friday April 19. Kick-off is at 7.30pm sharp. Teams should be a maximum of eight people – but if you’re not on a team, do come and join in the fun anyway and we’ll find you a team to join on the night. 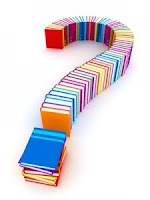 A huge thank you is due once again to The Manor School in Abingdon for providing us with a venue, and also to the wonderful Annabel Gaskell, who will again be setting the questions and running the quiz. Tickets are £5 per person. If you’ve not been before, it’s a really fun evening, all for charity, with questions on every possible book topic you can think of. 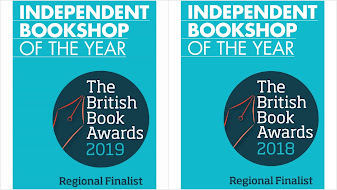 We are delighted that several teams of book groups, book crossers, librarians and writers have battled it out in the past – anyone who enjoys reading will find it a fun and informative evening! Email us to reserve a place for you or your team. 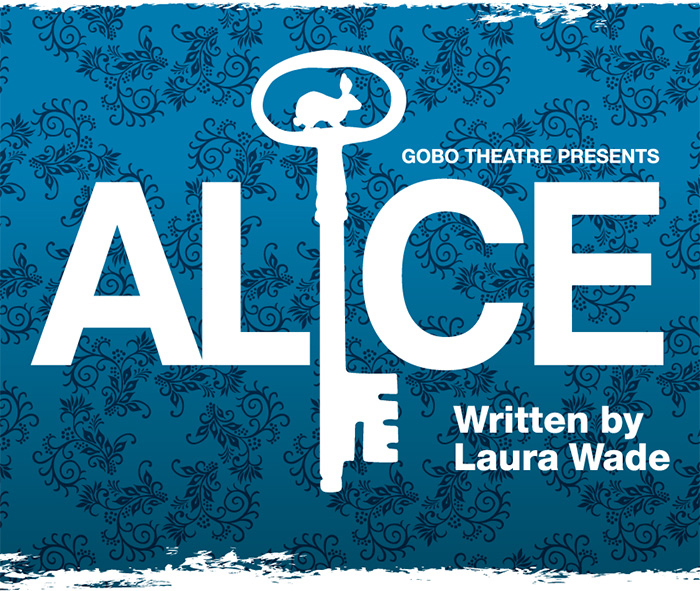 Finally, we have a special offer on theatre tickets to see The Gobo Theatre Foundation (Oxfordshire’s newest professional theatre company) perform 'Alice' by Laura Wade at the Unicorn Theatre, Abingdon, between 20th and 23rd February. 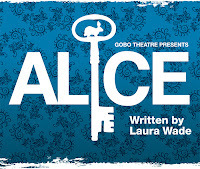 This modern adaptation of Lewis Carroll's 'Alice in Wonderland' follows Alice into the barking mad Wonderland where she encounters a whole host of wacky characters who, in their own special ways, help her come to terms with the death of her brother. Comedy, tragedy, song, dance and lightning costume changes combine in a highly entertaining and thought provoking production. Tickets usually cost £10 (£8 concessions), but readers of this newsletter can receive a £2 per ticket discount if you mention that you have seen this offer. The offer applies to tickets purchased on the door. 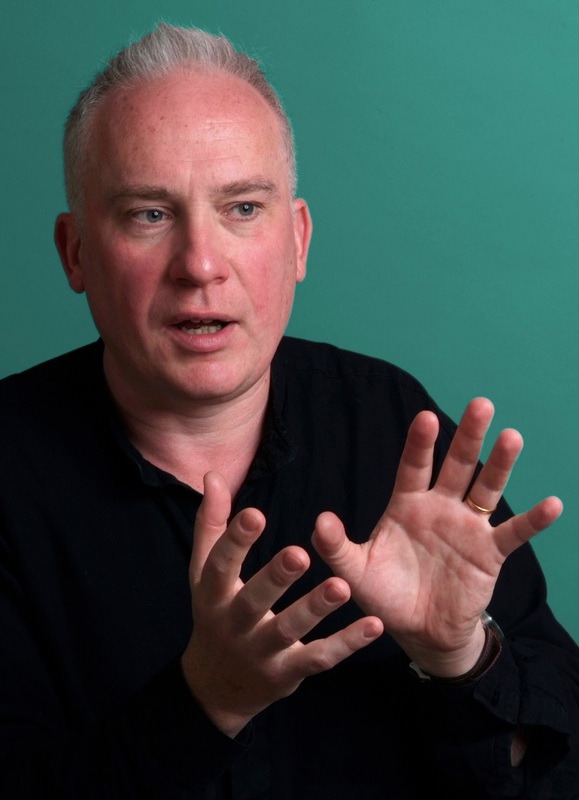 For more information visit www.gobotheatre.co.uk – enjoy the show!